We understand that arriving at your doctor's office for the first time can be nerve racking. Filling out paperwork, learning new faces and names, and getting to know your way around the office can be an overwhelming experience. 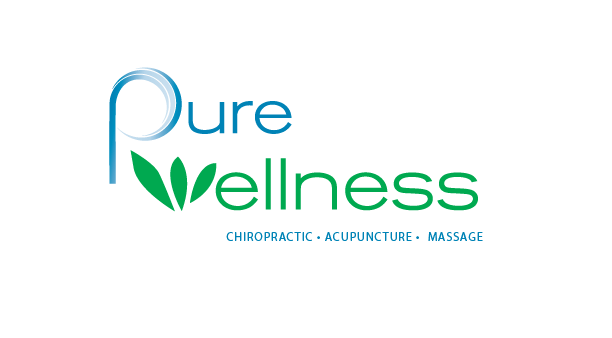 At Pure Wellness, we take the hassle out of your first visit by giving you a way to take care of all the necessary paperwork and learn about the office ahead of time. Just click on the links below to fill out forms online, learn what to expect at the office, take a virtual tour, or find out about payment options.